Customized and specialized Cable and Wiring Harness Assembly Manufacturer In Pune India. 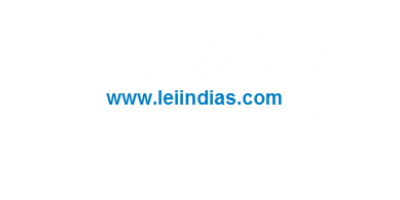 Lei Indias manufacturing facility has qualified and experienced staff to fulfill every custom Wiring harness / Cable wire harness design need. We cater Pune, Mumbai Maharashtra, Gujrat and whole India. Automotive Wire harnessLei Indias is a manufacturer of Customized and specialized Cable and Wiring H..
Circular Connector Cable Wiring harnessLei Indias is a manufacturer of Customized and specializ..
IDC Connector Cable Wiring harnessLei Indias is a manufacturer of Customized and specialized Cable a..
M12 Cable Wire harnessLei Indias is a manufacturer of Customized and specialized Cable and Wiri..
M8 Cable Wire harnessLei Indias is a manufacturer of Customized and specialized Cable and Wirin..
Rectangular Connector Cable Wiring harnessLei Indias is a manufacturer of Customized and specia.. Right Angle Connector Cable Wiring harnessLei Indias is a manufacturer of Customized and specialized..
Sensory Cable Wire harnessLei Indias is a manufacturer of Customized and specialized Cable..